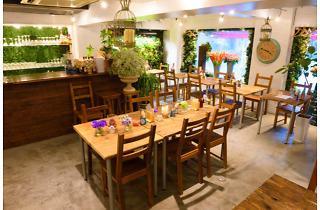 It's not often you get a restaurant run by a flower shop, but when you do, the results can be spectacular. 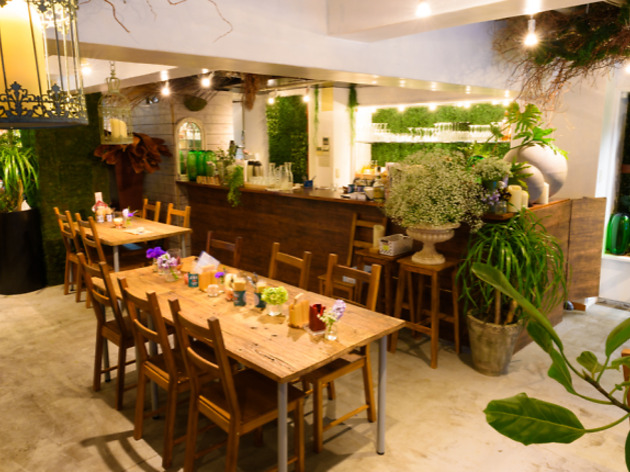 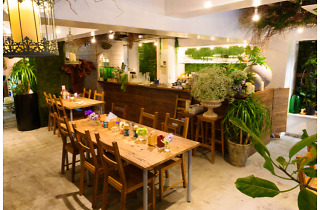 Take Ohana, which specialises in edible flowers and turns out eclectic fusion cuisine themed on seasonal flavours and colours. 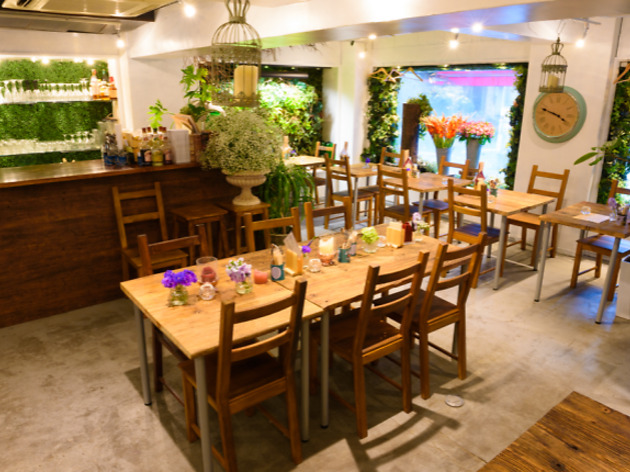 Their Camembert Flower Salad is the perfect example: a vivid, delicious dish finished off with cuts of caramelised cheese.